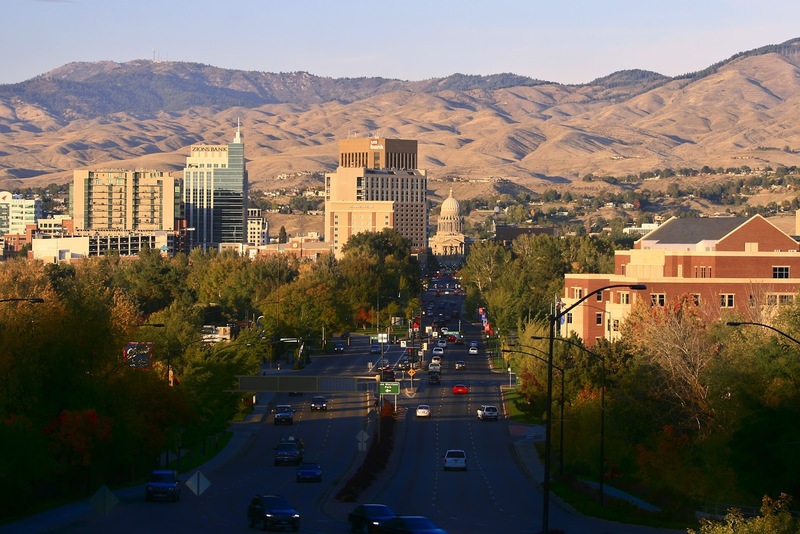 Photo of downtown Boise and the nearby foothills in early fall, with just a bit of fall colors starting to show on the trees. A little bit higher now! A little bit higher now!